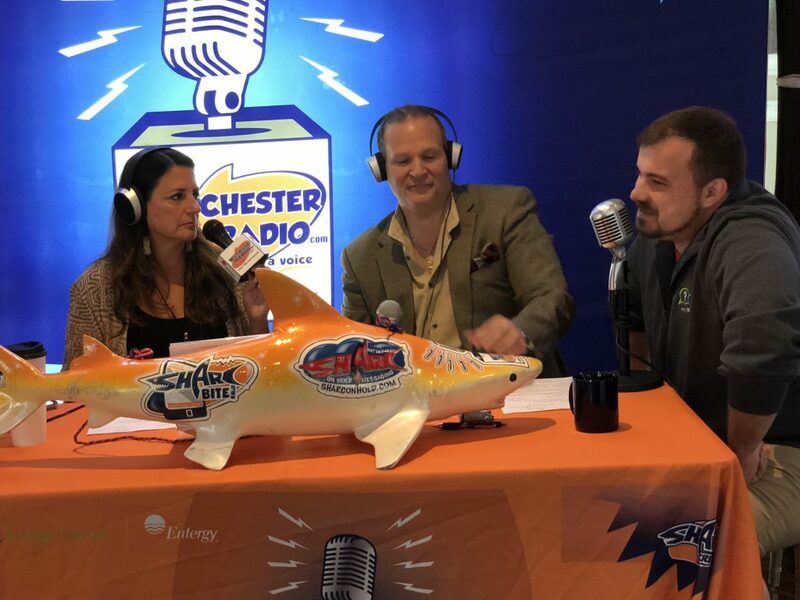 Early in September, Perry DiNapoli and the team at Westchester Talk Radio got together to launch a radio show called Party Time. 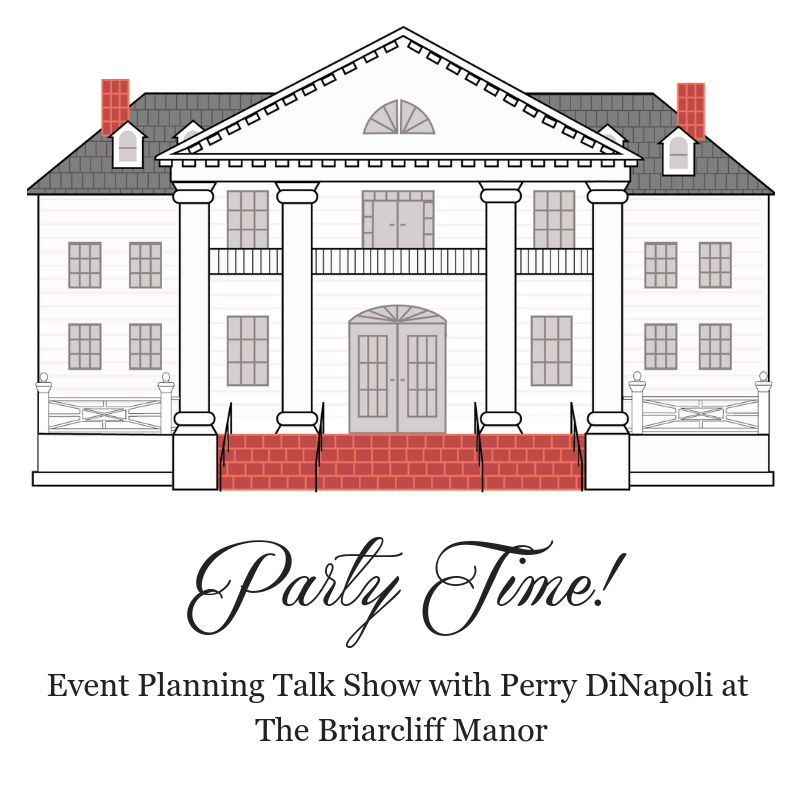 In the series, Perry DiNapoli, owner and General Manager at The Briarcliff Manor, is interviewed by co-host Laura Smith, about tips and tricks for hosting a fantastic event or wedding, and his experiences from many years in the hospitality business. The hosts also welcome special guests from the industry to the show on the monthly basis- this month’s guest was Steven Burchard from Magical Memories Entertainment. Tune in by listening here or clicking the mic below. No time to listen? We recapped the episode for you below! In Episode One, DiNapoli shared his long running history in the hospitality business as a Family Business that was started in 1991. From Antonees Deli in Fleetwood, New York, to Antonees on Broadway, in White Plains, NY, DiNapoli has worked with his father, brothers, wife, and daughters making it a true multi-generational business. Along the way, DiNapoli learned how important quality food, community and family are, and how valuable they are for building a strong business. 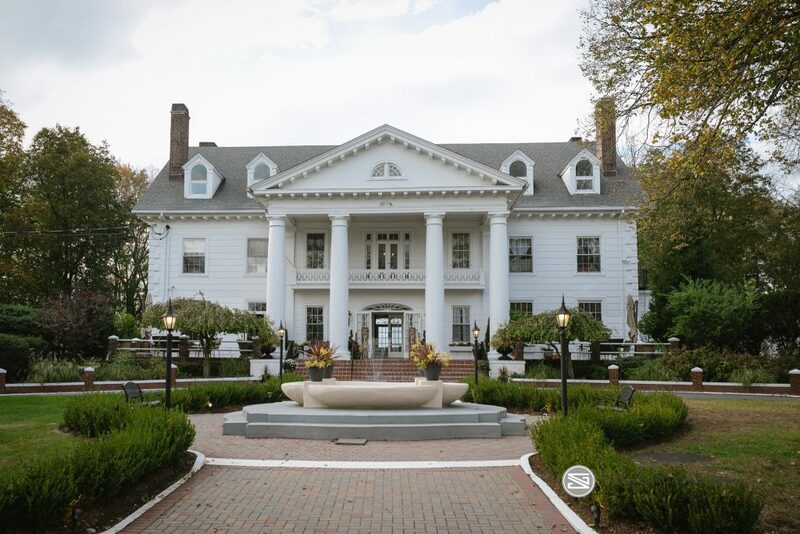 With his latest venture, The Briarcliff Manor, DiNapoli has configured all of the themes to be a part of his current business. The history of the building became the topic of conversation, Laura was enamored by the grandeur of the Hudson Valley Views, enchanting columns and detailed stairways of the Manor. DiNapoli shared the stories that have swirled around the Manor for the last 100 years. Most predominately mentioning our Manor’s inspiration for the famous Tara in the classic, Gone With The Wind. The last segment of the show was a Q & A with Steven Burchard of Magical Memories Entertainment, a Westchester based Entertainment Company. Burchard’s staff works closely with The Briarcliff Manor team to make sure that each and every event runs perfectly. DiNapoli and Burchard highlighted a couple of important tips for both Hospitality Industry Business Owners and Clients hosting an event. Pro Tip for Clients: Interview a couple of different professionals from each field. Pick the one that you “click with”, provide them with an overview of what you’re looking for, and then let them go to work, without micromanaging them. Allow them to be the professional, and do what they do best! Burchard highlighted how technology has been a friend to him along this journey, allowing him to work on the fly and download music even at an event if requested by a couple. His collection stands currently at about 250,000 songs… safe to say, if you’re looking to hear it, he has it, or can get it! Pro Tip for Hospitality Industry Business Owners: Be able to work on the fly! The best vendors and professionals show up prepared and with a plan, but are then able to shift when needed. Pro Tip for Hospitality Industry Business Owners: Hire professionals who you can truly trust and count on! It’s not easy to find the good ones, but when you do, figure out a way to keep them. For us, the secret has been to treat those around us like family- family sticks together! This show will be live every 2nd Tuesday of the Month on WestchesterTalkRadio.com. Stay tuned for next month’s episode on Tuesday, October 9th. Party Time is brought to you by Westchester Talk Radio and The Briarcliff Manor. Many thanks to all who took part in the production!